Biscotti flavors are endless! 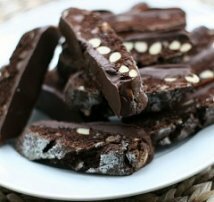 I have compiled an alphabetic list of biscotti by flavor or ingredient. Many of these you will find recipes for here on the website. But there are so many different combinations that it will take years to bake and verify the recipe, so check back and check our progress. 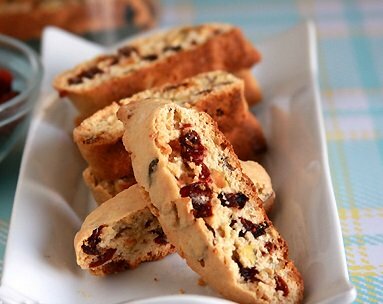 BLACK PEPPER AND WALNUT BISCOTTI. 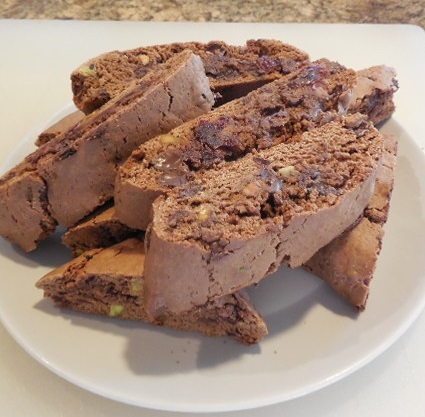 CHOCOLATE ALMOND AND DRIED CRANBERRY BISCOTTI. CORN OIL AND WHISKEY BISCOTTI. LOADED WITH BUTTER HAZELNUT BISCOTTI. 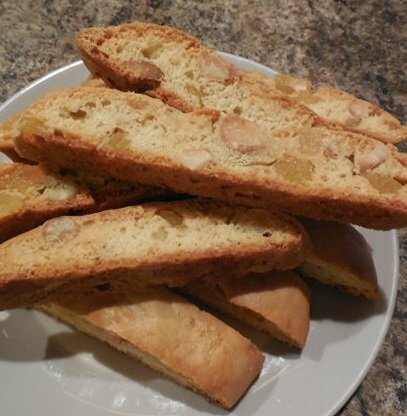 WHITE CHOCOLATE AND GINGER STAR BISCOTTI. 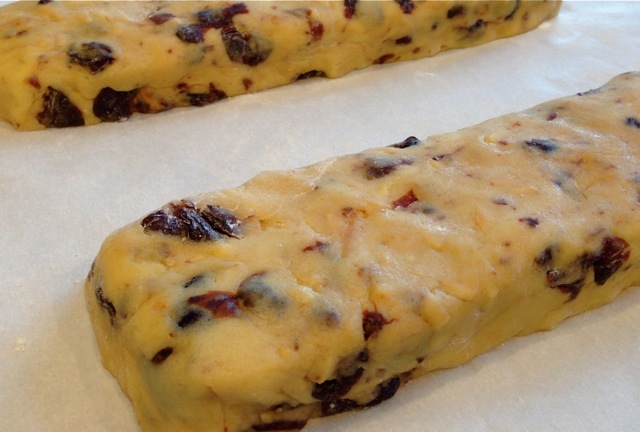 WHITE CHOCOLATE GLAZED ANISETTE BISCOTTI. 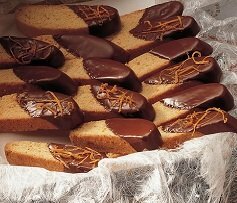 Have a Great Biscotti Recipe.... Why Not Share It! 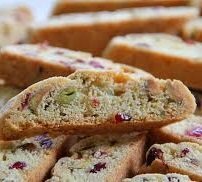 I have been collecting Biscotti recipes for years and have started developing my own creations,but I can never have to much. If you have one you love, share it here. Your story and recipe will appear on a Web page exactly the way you enter it here, or with minor editing if necessary. 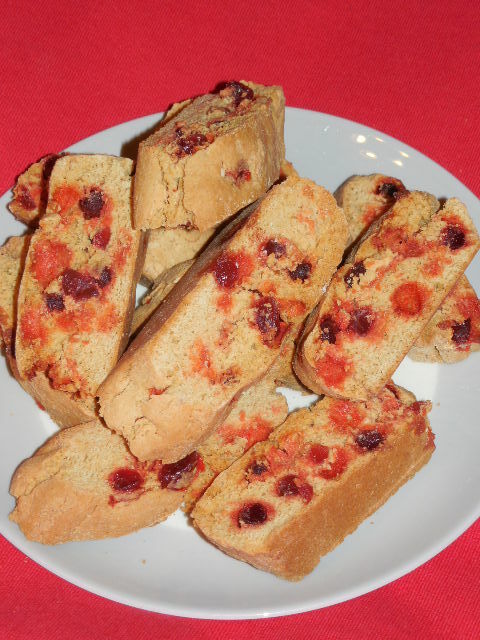 Do you have a picture of your favorite Biscotti? Great! Click the button and find the first one on your computer. Select it and click on the button to choose it.